Jer, my brother of 43 years and business partner for the past 20, keeps a corkboard in his office with the picture of every employee who has ever worked here. When you look at it, the memories flood in. There's the sales rep who turned his truck into an office. Brilliant! Oh, and remember her? The woman who just kind of left one day? "If she ever comes back," I remember somebody saying, "I guess we should let her go." And there's the Gonzaga student intern from India who we promoted to be our business manager; she married a guy from Scotland. Only in America! The people are the real story here, and it starts with our own family. But our staff has become family, too. I remember being assigned a desk at my newspaper in Boston. The guy next to me was Andy Strickman, who later took me up on my offer to come west to help us start the Inlander. His willingness to jump in somehow made it all seem not quite so crazy. Andy now lives in San Francisco and works at Yahoo!. I remember Jer and I interviewing a woman just about our ages; in fact, she had it together to the point where it kind of seemed like she should be hiring us. From that moment, we all just connected with Tami Linane-Booey, who left us this summer after 15 years to follow her dream to teach high school. And I remember a young journalist who showed up at our door 10 years ago, back home from his job at the New York Times to be with his mom, who was sick. He wrote a couple stories for us, then left for a newspaper job in Florida. But I finally convinced him to come back. 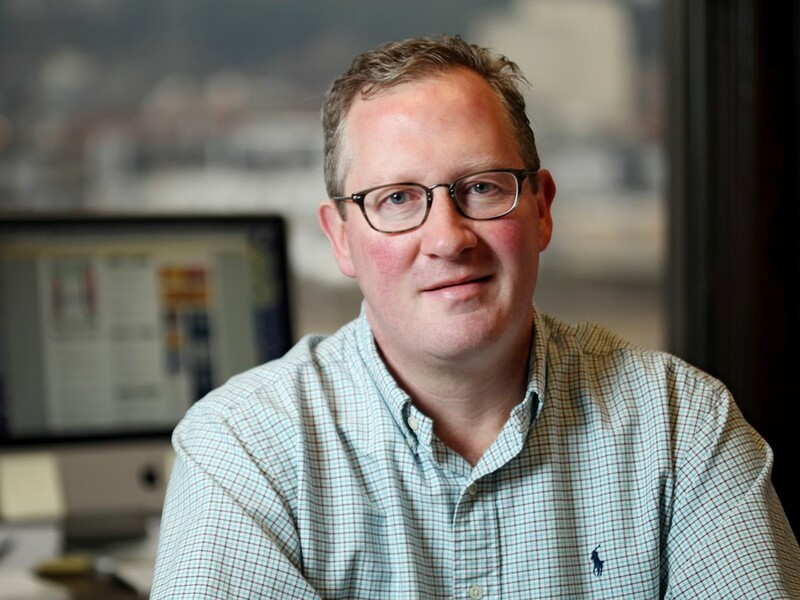 Today he's our editor — Jacob Fries — and his passion for journalism is making a big impact on the Inlander and the region. All of them and so many more have left — and continue to leave — a lasting impact on the Inlander.